Children in Somaliland suffer a significant burden of health conditions — particularly congenital deformities and wound-related conditions — that could be bettered by surgery, but most of these needs are being unmet, according to a study co-led by Baylor University and Duke University and published in the Journal of the American Medical Association. Mortality rates of infants and children younger than 5 in Somaliland are more than twice as high as overall mortality rates in sub-Saharan Africa, and Somaliland is classified as the fourth poorest country in the world by the World Bank. The study was a collaboration between in-country leaders, Dr. Edna Adan, Dr. Shukri Dahir, and Mr. Mubarak Mohamed, Tessa Concepcion and Dr. Henry Rice from the Duke Global Health Institute, Dr. Dan Poenaru from Montreal Children’s Hospital, and Dr. Emily Smith from Baylor University and the Duke Global Health Institute. 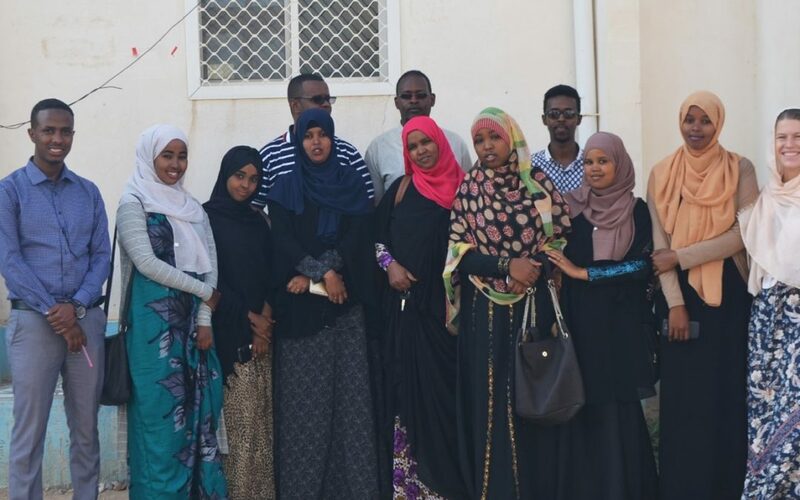 For the study, a team of Somali data collectors, led by Tessa Concepcion, a Duke of Global Health Master’s student, collected data from 871 households throughout the country using the Surgeons OverSeas Assessment of Surgical Needs survey. Participants were 1,503 children aged from infancy to 15 years. The survey included a section on household demographics, deaths and poverty, as well as a section about children’s history of surgical conditions. Researchers found 221 surgical conditions identified among 196 children, with only 53 of those having been corrected surgically at the time of the survey. The most common conditions were congenital anomalies (33.8 percent) and wound-related injuries (24.6 percent). Most families in the survey did not seek health care or reported seeking health care but not receiving surgery due to lack of access to health care or lack of enough money to pay for the surgery. Of the approximately 2 million children in Somaliland, an estimated more than 250,000 children have surgical conditions, with 40 to 75 percent of those unable to access surgery or appropriate treatment.